Trend: The Disappearance of Cash! 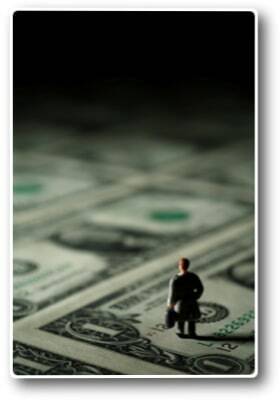 Home > Blog > Trend: The Disappearance of Cash! CNBC interviewed me a few weeks ago on the question of “trends that could shake up the financial industry.” Over the years, I’ve done thousands of such interviews. Last year Accenture, a global consulting firm, released a report that peered into the banking sector’s future. It concluded that by 2020, banks could lose 15 percent of their market share to technology companies. That certainly fits the key theme I’ve been explaining to many of my clients since 2009 — that the pace of innovation in every industry is shifting to Silicon Valley. The global mobile wallet market is expected to grow by 35 percent a year between 2012 and 2017, and mobile payment transactions topped $235 billion by the end of last year, according to Gartner Research. This has implications for credit card companies, banks and other financial institutions that lend money, issue credit cards and wire cash between countries. I know everyone is talking about mobile payment, but do folks realize where it is really taking us. I often challenge my clients to think about the long term, substantive trends that are forever changing every industry. I truly believe one day in the future, cash simply won’t exist in the form that we know it today — bills and coins. The question is when; it’s simply a matter of timing. And as that comes about, there is going to be a tremendous amount of change and disruption occurring. Fianncial organizations have to be relentlessly focused on innovation and the ingestion of new ideas and technologies if they have any hope of coming out the other side in acceptable shape.